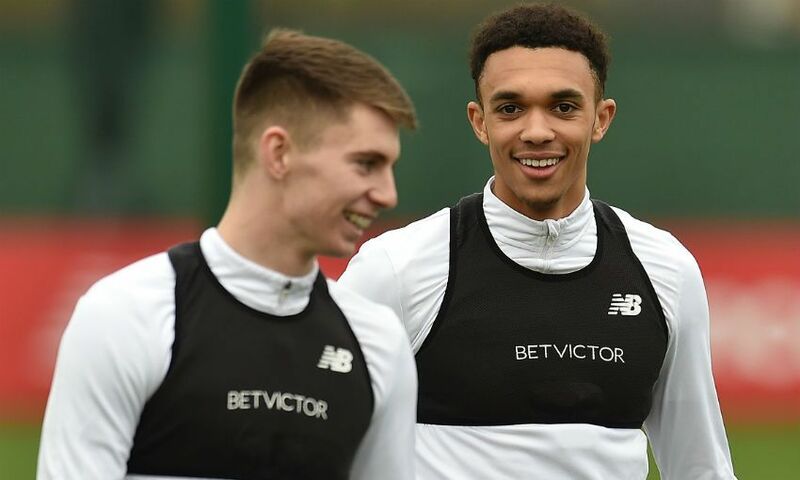 The Liverpool trio are included on an initial shortlist of 100 contenders for the prestigious prize, which was established in 2003 by Italian newspaper Tuttosport to honour Europe's best young footballer over the course of a calendar year. Nominees must be under the age of 21 and the recipient is decided by 30 journalists from media outlets across the continent. Each month until November, 20 players will be cut from the list by the panel, before the winner is picked from a final group of 20.